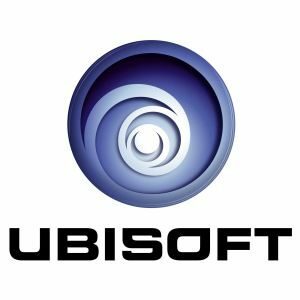 In addition to their other funky looking stuff, Ubisoft debuted its new, ground-breaking intellectual property, an open-world action-adventure game called Watch Dogs. Development of Watch Dogs is being led by Ubisoft Montreal, with a team comprised of industry veterans from blockbuster franchises like Assassin’s Creed, Rainbow 6 and Far Cry. 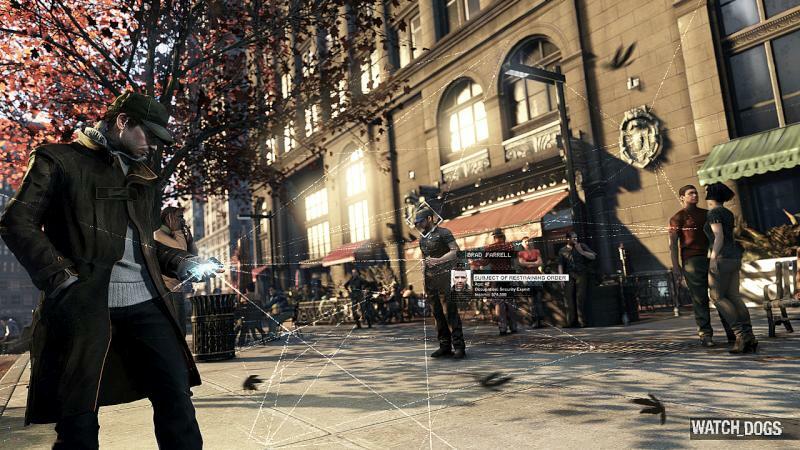 Watch Dogs blends cutting-edge technologies and sophisticated game design into a realistic and living open world where players must use any means at their disposal to take down a corrupt system.